You have been working hard, you’ve put in the time, and now you deserve the reward. 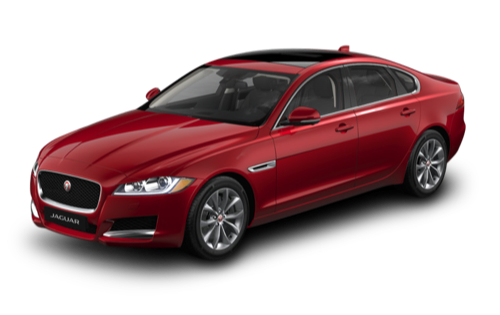 Time to step into the absolute lap of power, elegance, and luxury with a brand new Jaguar from Jaguar Richmond. 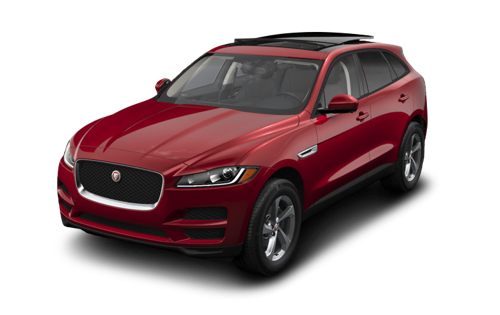 When you are looking for the preeminent Jaguar dealership near White Rock, you have to turn to the people who know the vehicle best, and that remains Jaguar Richmond. With a staff who understand every intricate detail of the vehicle and who are more than happy to guide you through every decision and option in your perfect driving machine. We know you deserve it, and we’ll make sure you get it. Perhaps you need something else though, maybe you already have a Jaguar and you are looking for Jaguar specific service or parts. Well, you have arrived at the right place for that as well. Our parts and service team are among the very best in the industry, and with decades of experience under their collective tool belts, you can be sure that the quality they deliver is on par with the vehicle itself. When you are ready, come and see us at 5680 Parkwood Crescent in Richmond, located just a short drive from White Rock, or give us a call at (604) 273-6068 to book yourself an appointment or a test drive. When it comes to finding the perfect Jaguar for your needs the most important thing is selection. If the option isn’t there then you can’t possibly pick it, so it is crucial that every option be presented to a potential buyer, such as yourself. It can be a double edged sword, however, too many vehicles can be seen as overwhelming. Which is where our expert sales team steps in. With their knowledge and enthusiasm on your side you will cut through the options until you find the Jaguar you have been looking for. Once you have found your perfect vehicle the next step is keeping it going for as long as possible. It can be easy to assume that just because your vehicle is a Jaguar that it will run forever, but unfortunately even the Jaguar scientists haven’t bested the laws of physics. The best way to keep your beast going is to bring it in for regular servicing from the experts in our service department. They are honest, knowledgeable, and quick with a wrench, so you know that you are only getting the service you need, done correctly, and in a reasonable time frame. 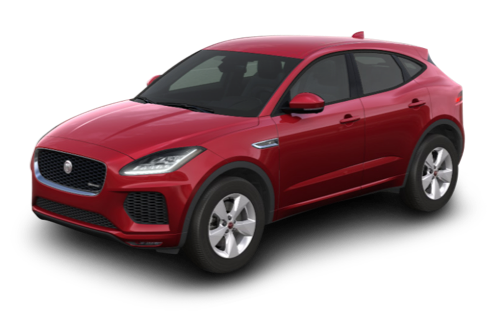 We know that the temptation to look under the hood and make modifications and repairs to your new Jaguar will be strong, and we won’t try to dissuade you from that course. What we do recommend, however, is that you come to us for authentic Jaguar parts. No matter what your customization or fix is, it is going to be better with genuine OEM parts. In the same vein we are always available to talk about your latest project and are free with our input and recommendations. Just let us know what you are up to! 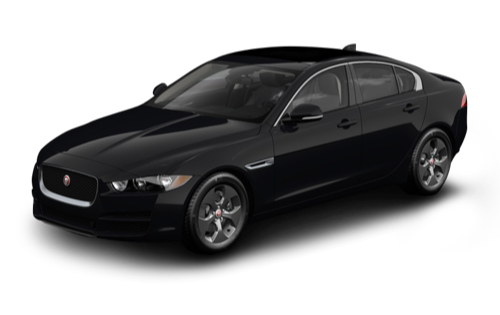 You deserve this Jaguar, and the best place to get it is right here at Jaguar Richmond. We are simply the best Jaguar dealership near White Rock, and we prove it to our customers and ourselves every single day. We have won the Dealer of the Year by JLR Canada for the past five consecutive years, and that accolade speaks for itself. Jaguar is excellence on wheels, and we expect no less from the people who sell them.